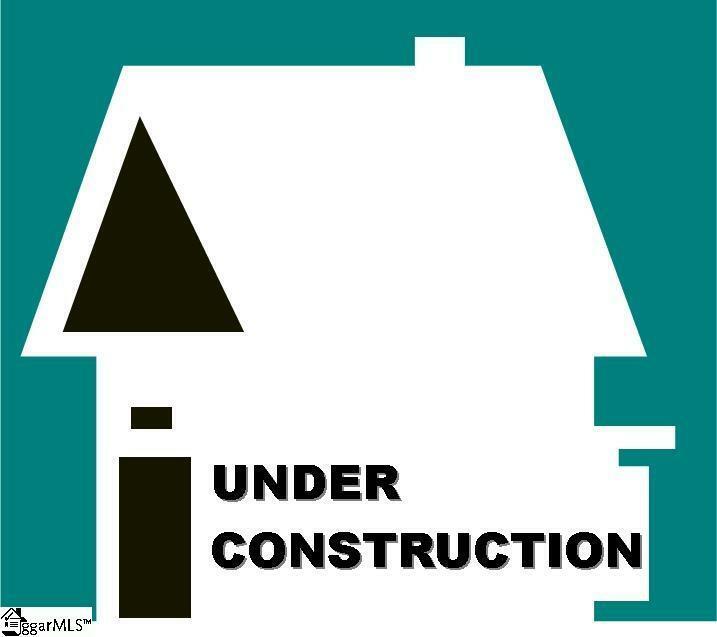 NEW CONSTRUCTION!!! The Porter II floor plan is a 4 bedroom, 2 full and 1 half bath house with an attached 2 car garage. Downstairs you will walk into open floor plan featuring office, dining, family, kitchen and breakfast area. The kitchen includes maple cabinetry, recessed lights, granite countertops, stainless steel appliances. Upstairs you will find incredible master suite with private full bath, additional 3 bedrooms with walk in closets, another full hall bath and laundry room. This neighborhood is brought to you by Great Southern Homes, a Nationally ranked top 100 builder and one of the fastest growing builders in SC AND the Upstate. Awarded by the Home Builders Association of Greenville the "Green Builder Award in 2018! We also feature the Honeywell Home Automation smart home system as a standard feature! Truly a "Green & Smart" home builder, which allows you to control energy costs and home security remotely! As well as our Smartphone Docking system with speakers allowing you to enjoy your personal playlists!